Another year is through, and we are left with lots of memories and lessons. For some, their pledge has been successful, while for some they have failed to stick to their resolutions. With 2018 just around the corner, we have realised that the bigger the resolution, the more difficult it is to live up to it. Don't fret, here are some new resolutions that could help you achieve bigger resolutions in the coming year. This time around focus your resolutions on yourself. Make them about your growth and your development. Everything needs balance. So do your emotions. 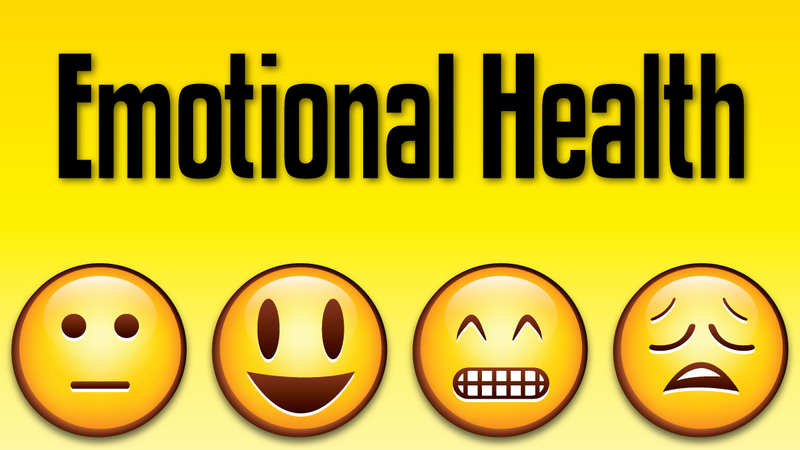 We all know that our physical health needs attention, but our emotional health is just as important. So, this time invest in yourself emotionally and keep your mental health stable. Enrol for a class in meditation or take up a spirituality course. Striking the right balance in our lives is of utmost importance. However, this balance is by far one of the most challenging things to do. 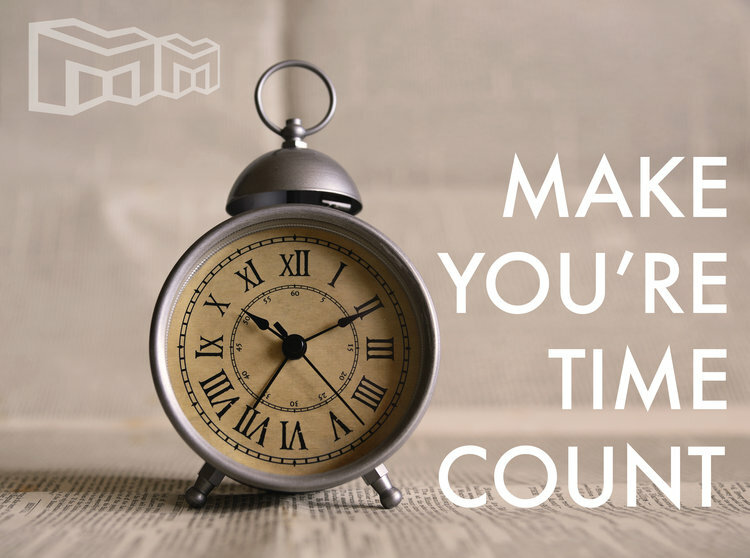 This new year take a pledge to manage your time well. Family time will not be compromised for friends or work and vice versa. Calling it a day at the right time can put so many things place. 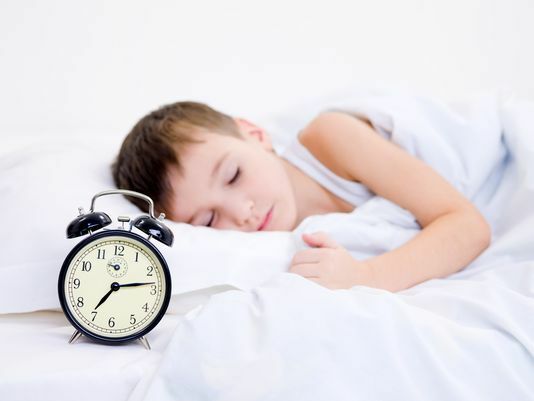 Most importantly, sleeping at a reasonable time will affect your health in a very positive way. Yes, we all know with our busy schedules and lack of time we end up pushing ourselves to fit in more into the day than is advisable. Do not overwork yourself and make sure that you get plenty of sleep to get the wheels rolling the next day. We all make that one resolution that features the gym and a diet. But who are we kidding? Year after year we conveniently fail in this endeavour. So while we may be upbeat about the new gym membership, eating healthy will solve a lot of problems even if you are not able to make it to the gym. Something as small as snacking healthy could go a long way in keeping the extra kilos at bay. This is the most important resolution. If you stay positive in your approach, then things will become positive as well. You need to think positive about the things else life will become bitter which is not the truth, but you will feel that way. Maybe you could pick up these easier resolutions to achieve more significant goals.